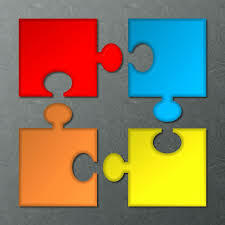 Partnerships can be valuable elements in heritage management. “Partners” to the public authorities in charge of cultural heritage may provide know-how or financing; through knowledge dissemination and advocacy, they may contribute to awareness creation and policy reform. Local civil society partners can provide precious links between Government institutions and communities. Businesses or academics, and their professional networks, -for example in urban planning, architecture or construction- may have developed expertise in heritage-related matters. International partners provide openings to global or regional good practices. Don’t expect all partners to be 100% like-minded. But, when the leadership is pro-active and open-minded, getting together to debate differing angles of view and bringing in complementary skills provides value added and is certainly a way to facilitate successful outcomes. A recent Malaysian example is the partnership that Penang State Government inked a few days ago with the Aga Khan Trust for Culture, AKTC(*) and Think City Sdn Bhd (**). The Management Collaboration Agreement that was signed expands collaboration in programmes to protect George Town cultural heritage. Under a previous agreement signed in 2013, AKTC has provided technical assistance to the preparation of Strategic Master Plan (SMP) and identification of conservation and development projects for George Town. 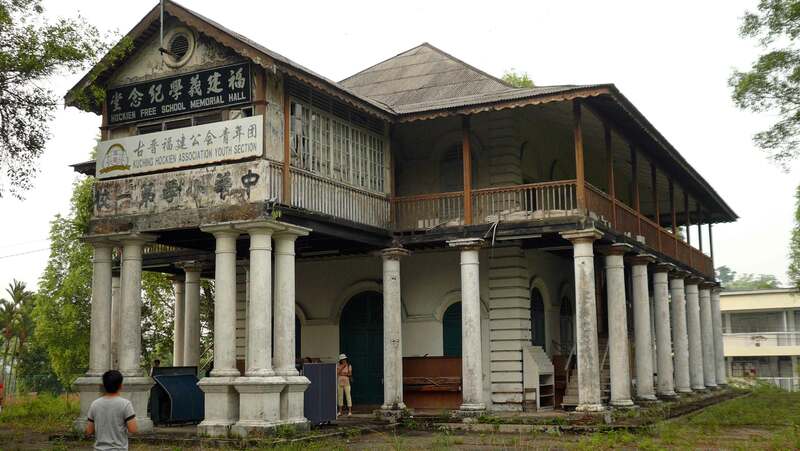 A source of inspiration for the enhancement of heritage management in Sarawak? (*) The Aga Khan Trust for Culture (AKTC) is one of the agencies of the respected Aga Khan Development Network (AKDN), based in Chantilly, near Paris (France). The recent Management Collaboration Agreement with Penang comes under AKTC’s Aga Khan Historic Cities Programme. (***) Khazanah Nasional Berhad is a strategic investment fund of the Government of Malaysia.